We started this website at a time of great political debate about where democracy is going. In the United States, we have political candidates on the left and on the right proposing quite different and even contrary ways to make America great again. In Europe, the recent attacks of Jihadist terrorists in Paris and Brussels is energizing right wing political groups to call for more Muslim surveillance and exclusion and a clamping down of civil liberties. Those of us who believe that democracy is the best system of government want to preserve free speech, a free press, and free assembly so that citizens can express their views about the type of government they want. It is very important to bring together thoughtful articles about the changing state of democracy around the world to the attention of citizens everywhere. Bernie Sanders as a current political candidate has been the most active in exposing and enumerating the problems of American democracy. The problems include the low wages of American workers, the high debt of college graduates, the outrageous number of incarcerated Americans, the still high number of American citizens without health coverage, the very poor condition of our physical infrastructure, the job losses due to American companies moving their manufacturing abroad, and many other issues. He has identified over 20 problems and offered recommendations on resolving each of them. Unfortunately, many on the Republican candidates either deny these problems, omit these problems, or say that they will cost us too much to fix. Bernie is realistic enough to know that only a few of these problems may be negotiable with the other side, either with him or with Hillary. We won’t take sides but we will continue to highlight these problems and possible solutions. 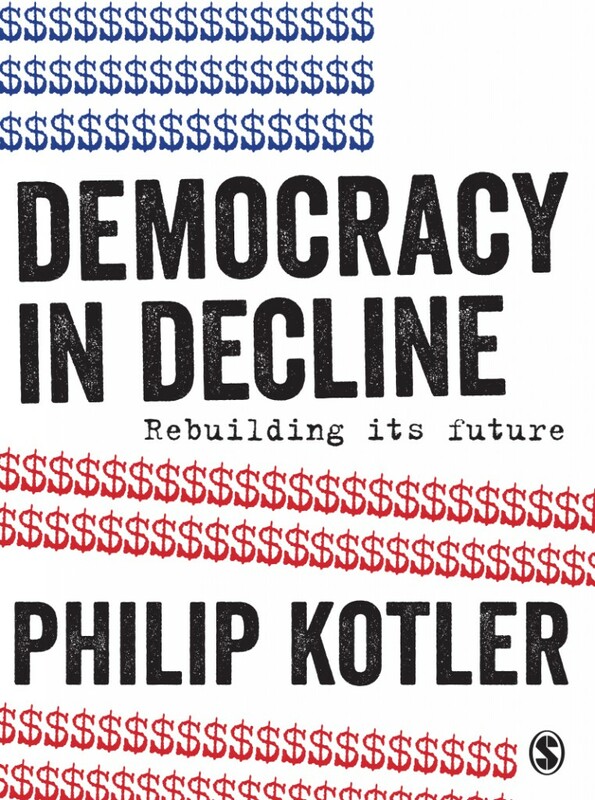 My book, Democracy in Decline: Rebuilding the Future, provides citizens with a systematic account of how our main democratic institutions work in theory and in practice. We discuss the good and the bad about voting behavior, Congress, presidential power, the Supreme Court, states rights, foreign policy and other institutions and activities that deeply affect our citizen’s well-being. We invite you to help us find and publish thoughtful articles that enlighten our understanding of what is happening and what can be done to improve American and other democracies around the world. We have also set up a Citizen’s Platform for you to express your thoughts about what is happening and what we should be doing.